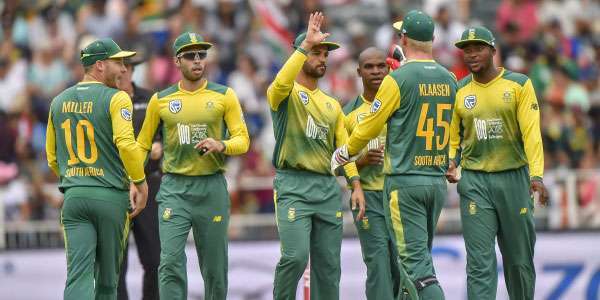 South Africa have won the toss and opted to bowl inviting Sri Lanka to bat first. The match got delayed due to the rains and thus reduced the number of overs to 43. SA may have already won the series 3-0 but the remaining two matches of this series are far from being meaningless. With Faf Du Plessis out due to injury, Quinton De Kock has been made captain for the rest of the tour and he will be keen to prove that he is a worthy candidate for being next South Africa skipper. The Saffers will also look to sweep the series for good measure as a response to the defeat they suffered in the Test matches before this. A beleaguered Sri Lanka, on the other hand, will be hoping to salvage some pride in this match and the next one.